Congratulations to the Owen Valley High School Marching Band for their performance at ISSMA Regionals in Evansville. The Marching Band performed in ISSMA Open Class C and received a Gold Rating along with an award for Visual Distinction. Semi State will be at Decatur Central High School on October 27th. The mission of the Owen Valley Patriot Band and Guard is to provide the students of Spencer-Owen Community Schools with high quality experiences and opportunities that enrich their musical and arts education. The Owen Valley Band is a 7th through 12th grade instrumental music program that sponsors a wide range of musical and arts activities including: 3 Concert Bands, a Competitive Marching Band, High School Basketball Pep Band, Jazz Band, Competitive Winter Percussion Ensemble, Competitive Winter Guards, the band is a District and State Solo and Ensemble participant, and is active in Concert Band Festivals. 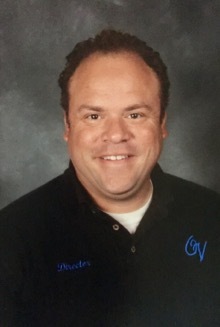 Dominic Thompson is in his thirteenth year of teaching and his eighth year at Owen Valley. After graduating from Air Academy High School, in Colorado Springs, Colorado he came to Indiana and attended the University of Evansville. He received his Bachelor of Music in Music Education in 2002 and held several positions in Evansville, Indiana (at Mater Dei High School and later McGary Middle School). In the summer of 2008 he completed his Masters of Music Education at the VanderCook College of Music in Chicago, Illinois and began working at Owen Valley. He resides in Ellettsville with his wife Erin, daughters Anna and Cora, son Brady, and Mini-Aussie Panda Bear. Thomas Russell is in his third year teaching and his first year with Owen Valley. He graduated from the University of Akron in Akron, Ohio with dual degrees in music education and percussion performance in 2013. 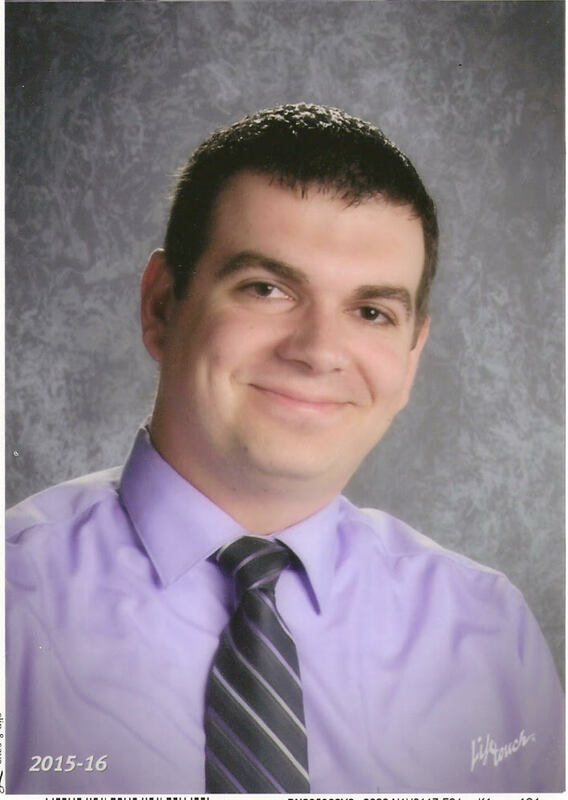 He has spent the past two years teaching middle school in Burlington, Iowa. He and his wife are both very excited to have the opportunity to live in Indiana, where they are both closer to their families. Owen Valley Places 10th at State!